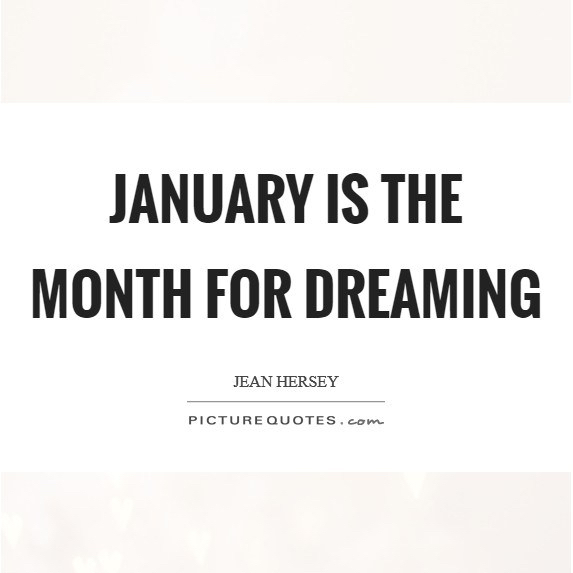 January is finally coming to an end! I feel like we are in the 5th month of 2018, not the 5th week. It’s been such a cold month and a time where everyone is at their poorest. Looking forward to some warmer temperatures! Say hello to my first five favourites of the year! These five things really sum up what the first month of the year is all about. From cleansing your skin after all them Christmas parties, to keeping warm on them colder days. 5 girly must haves for the year ahead. I was introduced to NIP + FAB just under 3 weeks ago and I honestly don’t know what I have done without it! My skin feels so refreshed and smooth now. These bee venom soaked pads keep your complexion feeling refreshed and refined. My skin looks plump and is gleaming and safe to say worth every penny. Costa have recently introduce coconut milk to their menu. Its available in their flat whites, mochas and vanilla lattes. They are a great alternative to cows milk if you are trying to cut out dairy this veganuary or for a super tasty change! I am not vegan or anything, but I absolutely love these coconut milk coffees. So Yummy! So this purchase is my best find from the January sales. I don’t usually look in the sales as I can never find anything in my size and hate rooting through the mess. But, I ended up making a trip to Victoria Secret and I am so glad I did. I got this amazing cozy dressing gown for only £14 reduced from £60!! How AMAZING is this bargain! Its so so soft and I barely take it off! LOVE IT! Yes, another NIP + FAB product and again this one is in their sale. Currently reduced from £14.94 to £4.95. Check it out! This sculpting and firming body lotion helps tone your body with a 2-in-1 fitness formula which also hydrates your skin. I have only been using this product for two weeks now but, my skin feels so smooth and less dry. In these cold winter days, we all love to have a hot bath/shower or get snuggled in our dressing gowns surround by candles. These SINNLIG scented candles from Ikea are only 85p and smell amazing. I went for the peach one this time and its smells so good, they do so many different scents from vanilla, to raspberry and even ice cream scented! I would love to hear about your favourite things this month in the comments below! What are the things that have kickstarted your 2018?